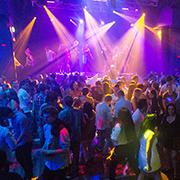 Situated in the heart of Darwin, Discovery Darwin offers an unrivalled function and venue experience with multiple areas to choose from for your next club or corporate function. 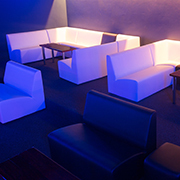 With an expansive open plan design, or indoor booths designed for your privacy and comfort, Discovery Darwin is the perfect destination for you to relax, unwind and appreciate the mood set in this iconic venue. We understand that attention to detail is of the highest importance to our clients and as a result, we treat all requests with great significance. Rest assured that your next event in the Northern Territory, paired with Discovery’s new and vastly experienced management team will go without a hitch – delivering events that always exceed expectations. Discovery Darwin caters for all your celebrations with 3 levels, multiple bars and prime vantage points for optimal patron enjoyment throughout the venue. Please contact us here in order to book your next function.